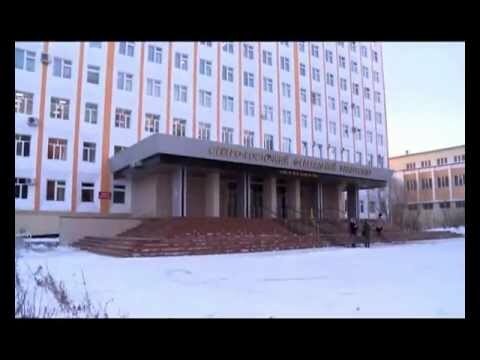 Located in Northeast Siberia, NEFU is the biggest educational and research center in this area. NEFU is a federal institution of higher education accredited and funded by the Russian Ministry of Education. It was officially established in April 2010 on the basis of Yakutsk State University M.K. Ammosov, the university with 75 years' history. There are about 20,000 students at 11 Institutes, 8 Faculties and 3 branches, including one in Chukotka region, and 6 research institutes. There are international students coming from all over the world, from South Korea to Peru, for exchange, Russian language courses and full study programs. Yakutia, or the Sakha Republic, is the largest region of Russian Federation covering a huge area of 3 million square kilometers and 3 time zones. Yakutia is not only the biggest but also the coldest region in Russia. Over 40% of its territory is located within the Arctic Circle. If you come to Yakutia, you’ll experience the essence of Siberia – famous cold winters. It can hit -50°C in Yakutsk in winter, and in Oimyakon, known as the Pole of Cold, the lowest fixed temperature was -71.2°C! You will get unique life experience and knowledge of Russian language, opportunities to discover Siberia, and understand Arctic issues. NEFU offers free accommodation for all exchange students, friendly atmosphere and individual approach to every student.